The Provost’s Commission of Undergraduate Experience will be reviewing the SAGES program to determine whether it is living up to its original purpose. When English Professor Michael Clune started college as a first generation college student, he wanted to be a lawyer. However, after being exposed to various courses under his school’s distribution requirements, he felt that a whole new world was open to him. “It felt like freedom,” Clune says about his experience in an article discussing general education programs. Worrying that many students today sacrifice opportunities to acquire a comprehensive academic experience as they strive to move ahead, Clune feels that Case Western Reserve University should work to revive its general education requirements. More specifically he feels that the university’s general education program, the Seminar Approach to General Education and Scholarship (SAGES), has space for improvement, 10 years after it was first implemented. The Provost’s Commission on the Undergraduate Experience (P-CUE), a group recently formed to advise the provost on undergraduates’ academic and campus experience at CWRU, is also reviewing the SAGES program. 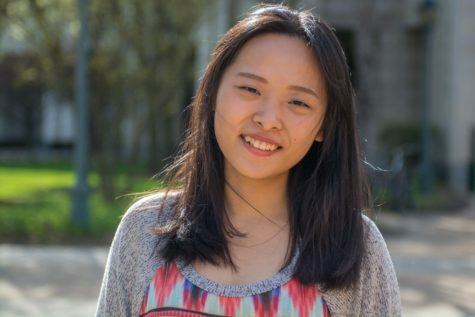 “What I have been struck by at CWRU is, although many students focus on their careers and are pursuing the degrees that lead to their careers, there is a great thirst for other kinds of knowledge,” said Clune. Besides the breadth requirements of different departments, undergraduates’ general education requirements also include the SAGES program, where students participate in a sequence of seminar courses: a first year seminar, two university seminars, a department seminar and a senior capstone project. Piloted in 2003 and implemented in 2005, SAGES was designed to equip students with skills of effective communication, problem solving and interdisciplinary exposure. P-CUE will be looking at a variety of aspect of SAGES in their review of the program. One of the group’s missions is to assess current general education requirement programs in different departments and suggest improvements. Emmons has already seen some areas where revisions to the program may merit consideration. Though Emmons is not the only professor who thinks that the broad, general liberal arts exposure students receive from SAGES courses could not fully convey more rigorous disciplinary knowledge and research skills, Professor Peter Whiting, the director of SAGES, feels that this breadth is beneficial. In addition, there is also concern about the SAGES program’s staffing system. “The way SAGES courses are staffed does not require the instructors to have expertise in the area that they are teaching in, or expertise in the skills that they are supposed to be teaching,” said Clune. To be able to teach a SAGES course, a faculty member first has to submit a course proposal to the SAGES program. The proposal is reviewed by other faculty members, and permission to start the course is granted to the proposer if the proposal is approved. However, the SAGES program does not require the instructor to be from the same academic field they wish to teach. This means that a math professor may be able to lead a SAGES seminar in history, if his proposal is approved. Some instructors therefore teach SAGES courses without expertise, or even experience in leading a seminar in the content they teach. 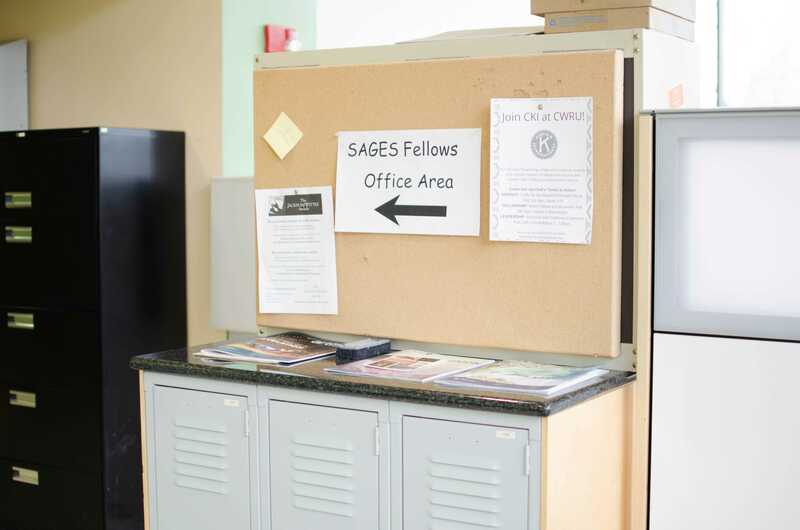 According to Whiting, the SAGES program provides resources like weekly workshops, writing instructors and orientations for faculty to prepare themselves, though those are currently optional. Many faculty also feel that the SAGES course proposal review system, the proposal judgment criteria and the panel which reviews the proposal remain unclear. They feel that a greater transparency is needed in course proposals. Whiting has not felt that this has been an issue. In students’ past course evaluations, there is better feedback towards individual SAGES courses than the SAGES program itself, both Emmons and Whiting have observed. Students generally find their SAGES courses beneficial and helpful, even though they have less positive feeling to the overall SAGES program.